please can you send a copy in excel format to kel.velez09@gmail.com thanks!! 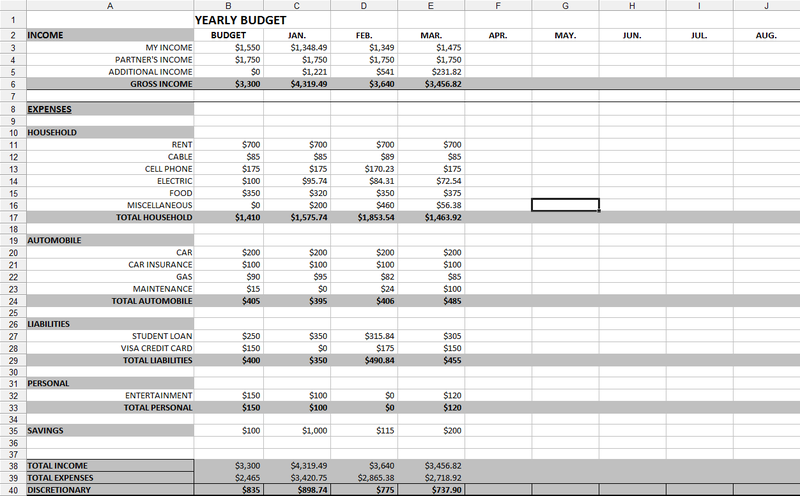 May I please have an excel copy of monthly and yearly spreadsheets? Please send me a copy of both -the monthly and annual spreadsheets. Hi there! These look amazingly helpful! 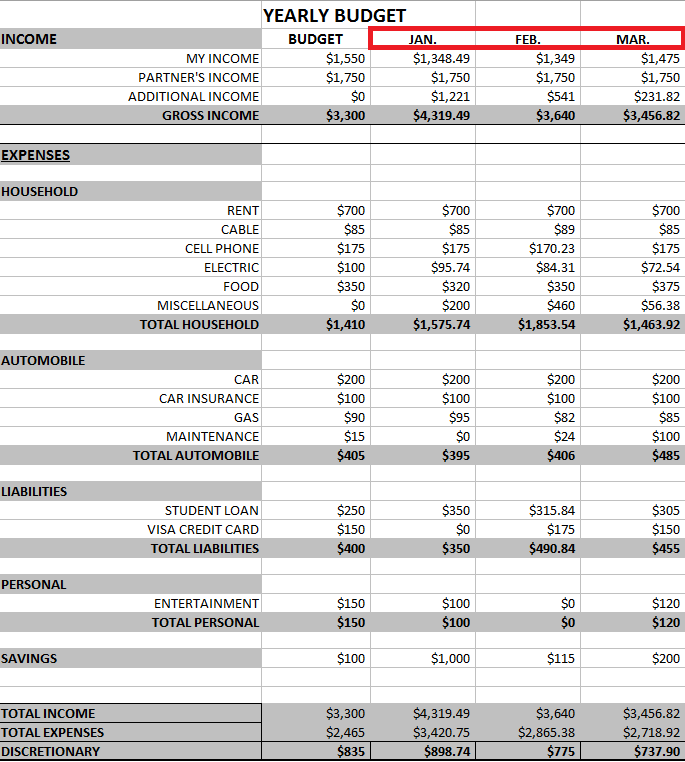 Can I please get a copy of the excel spreadsheet for the monthly and yearly template? Please and thank you! Hi, what a great article! 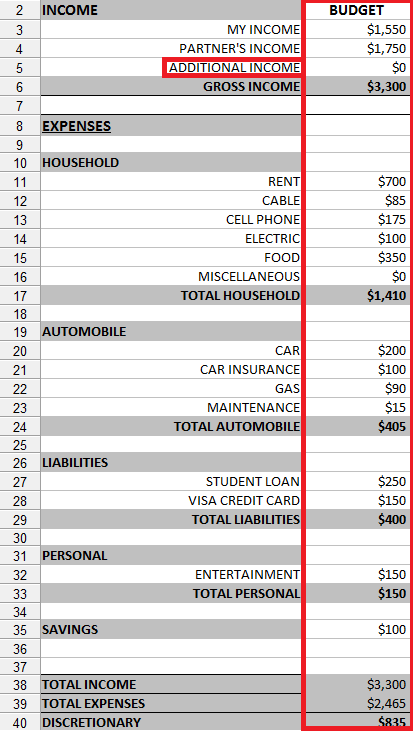 I’d like to be sent if I could please have a copy of the monthly Spreadsheet as well as the Annual Spreadsheet, along with any other related spreadsheets you might have.